Not all facelifts or facial rejuvenations require a surgical facelift. Although facelift surgery does offer a longer-lasting solution to reducing the signs of aging, there are non-surgical options available. 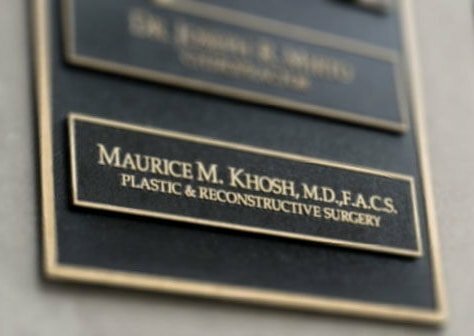 Dr. Khosh is a dual board certified facial plastic surgeon that offer several facelift options, from the most complex surgical facelift like the deep plane to minimally invasive options like the non-surgical facelift. There are many ways to rejuvenate your face as it ages without the use of surgery. New advances in injectable options are available to combat many signs of aging that were once only fixed through surgery. From reducing the appearance of lines and wrinkles to removing under-eye bags, the non-surgical facelift is a viable option for many men and women. The non-surgical facelift is also called the liquid facelift as it uses liquid injectables to do the lifting instead of the scalpel and sutures. 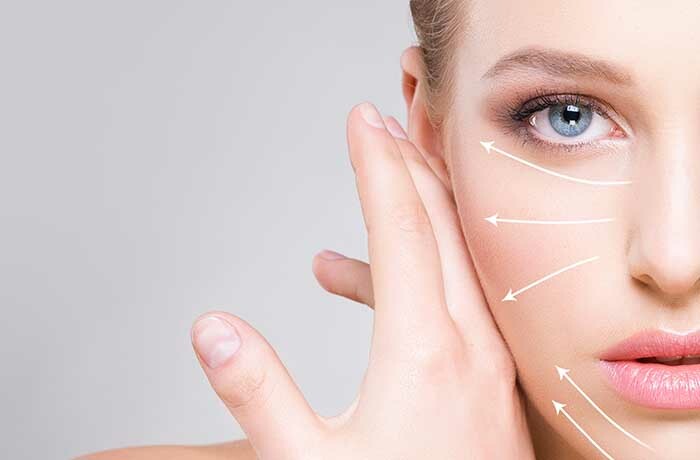 There are several different facial fillers, neuro-modulators and other injections that can add volume to the face and even reduce fat deposits under the chin. Laser resurfacing can give the skin new life and better tone. The benefit is a younger looking face without the risk or downtime of facelift surgery. However, a non-surgical facelift is not permanent and many of the injections will need to be repeated every several months to maintain the appearance. 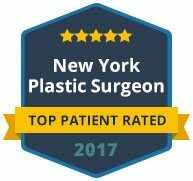 To explore both the surgical and non-surgical options available for facelifts and facial rejuvenation, contact us today to schedule an appointment with Dr. Khosh in his Manhattan clinic. 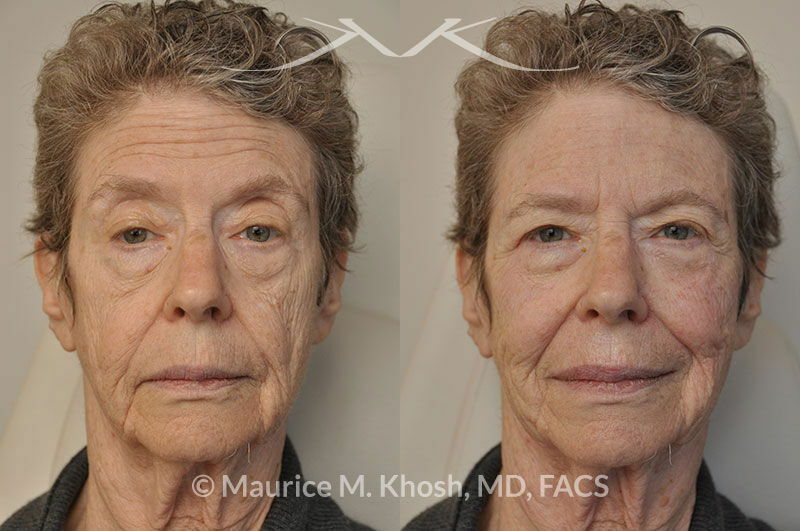 This 71-year-old lady sought consultation for non surgical facial rejuvenation in Manhattan. She wanted a younger and more youthful facial appearance without any surgery or down time. Procedure: Voluma injection. 3 vials of Voluma injected into the cheeks and the mid face. How long do the non-surgical facial rejuvenation results last? Botox Cosmetic, Xeomin, or Dysport effects last about four months. Juvederm and Restylane maintain their effect for six to nine months. Voluma is one of the newest fillers on the market which lasts up to two years. Radiesse lasts about one year, and Sculptra can last up to two years. Laser resurfacing can erase up to five years of aging from the skin. How soon can I notice the results from a non-surgical facelift? Botox Cosmetic, Xeomin, and Dysport injections manifest their results in two to seven days. Restylane, Juvederm, Voluma, and Radiesse effects are seen immediately. Sculptra takes two months to show the outcome. Laser skin resurfacing results won’t be fully manifest for three months. Do I have to have all these treatments during a non-surgical facial rejuvenation? No. The treatments that are mentioned entail a comprehensive list of available options. The particular steps for each patient need to be tailored to their needs. How soon can I return to work after non-surgical facelift? Patients may immediately return to work after Botox Cosmetic or filler injections. Laser resurfacing will require five days of recovery. Can I apply makeup immediately after Botox Cosmetic or filler injections? Will I get bruised from non-surgical facial rejuvenation? Bruising from Botox Cosmetic or filler injections is very uncommon. Makeup can effectively camouflage any bruising. How many times can I repeat a non-surgical facelift? Since non-surgical facelift does not entail surgery or scarring, it may be repeated as often as necessary. In fact, most patients repeat treatments as the effects wear off. Non-surgical facial rejuvenation is a wonderful way of reversing sings of aging without the need for a recovery period. Occasionally surgical treatments with minor recovery can complement non-surgical rejuvenation. 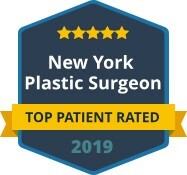 Procedures such blepharoplasty, neck liposuction, or chin implant placement entail a short recovery and address areas that non-surgical face lift can not address.